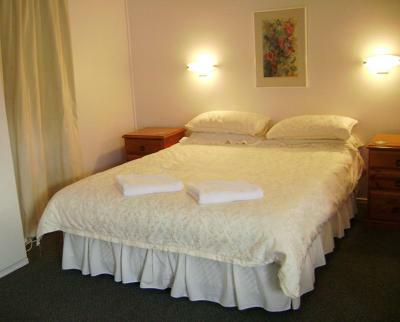 Lock in a great price for River Park Motor Inn – rated 8.1 by recent guests! Breakfast delivered in the morning if requested. Laundry room provided. The family running the hotel was friendly and helpful. Located near grocery, restaurants and two gyms. Right across from the visitor information center and right down from a small park next to the river. 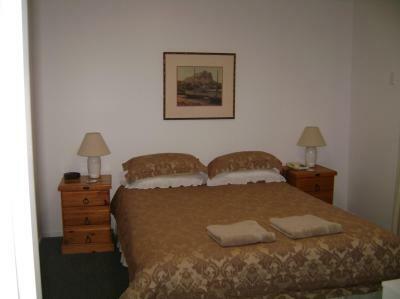 Staff friendly and helpful, location terrific, room layout suited us well. Location was fine, not far to walk for a meal, a short drive to supermarkets, with Aldi within walking distance. Facilities were fine, crockery & cutlery provided (but hidden in the microwave!). Comfy bed, good pillows. Good sized room with a sofa. 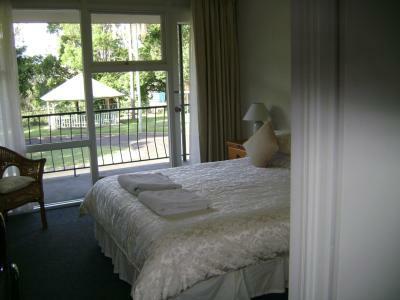 Quiet location near the river, room was basic but clean, we had a good night sleep. Meet our needs and staff were friendly. 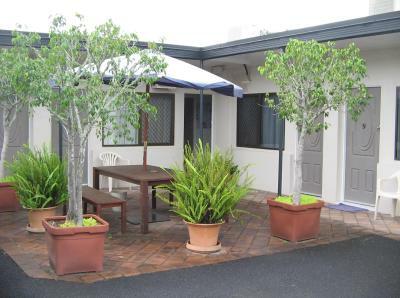 Convenience, parking space and security out of sight, prompt help from happy staff/owners/managers, easy access from road but quiet with no intrusion from road traffic noise. So good I'm about to book two more night's accommodation there in Casino, while I visit my brother in Lismore Hospital, rather than staying in Lismore. 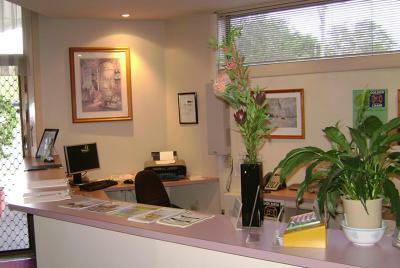 Quiet location with friendly staff. Comfortable bed. 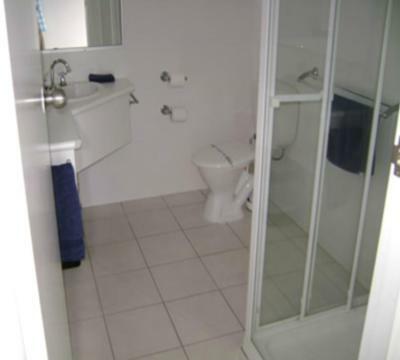 Easy access to town and amenities. It was a comfortable enough but the other guests were very noisy during the night. There seemed to be a lot of workers staying there and they seemed to be up most of the night with the TV on or some sort of music up reasonably high, they there was not a good night sleep. A smaller but, never the less, very comfortable room that met my expectations. Excellent value for money. Close to the highway and city centre, but no undue noise in the room I had. The guy at check in was excellent. He was personable and really friendly. 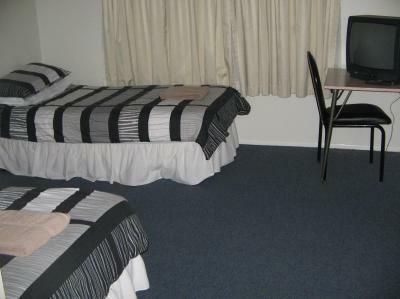 The room is basic, but I think you can expect that at times, however the room and bed were clean. 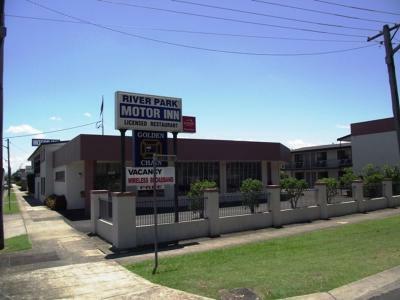 River Park Motor Inn This rating is a reflection of how the property compares to the industry standard when it comes to price, facilities and services available. It's based on a self-evaluation by the property. Use this rating to help choose your stay! 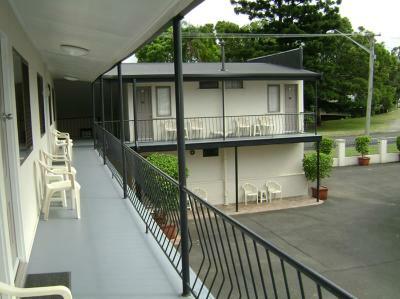 River Park Motor Inn is located across the Webb Park and the Richmond River. 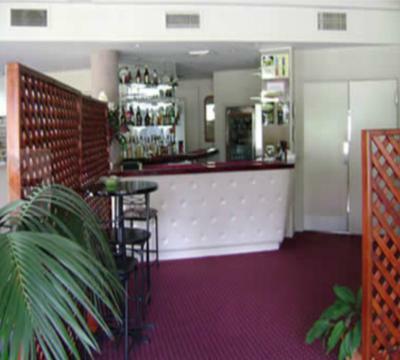 It offers a restaurant, free parking on site and free internet access. 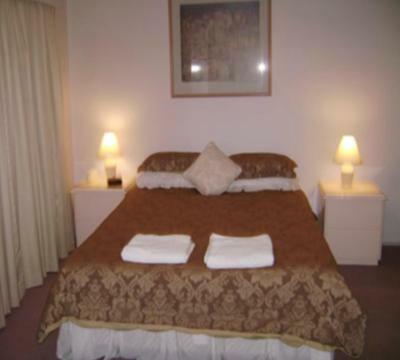 Guest rooms are fitted with a microwave, tea/coffee making facilities and a flat-screen TV with cable channels. The private bathroom has toiletries and a hairdryer. A guest laundry service is offered. Parking is available for cars, trucks, trailers and buses. Barbecue facilities are available. River Park Motor Inn and Licensed Restaurant serves a daily breakfast. 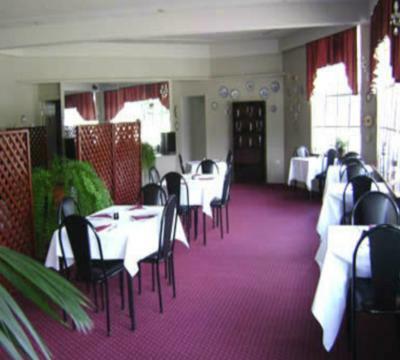 Dinner is available from Monday to Thursday, and a variety of Thai and western food is offered. Packed lunch is available at a charge. Motor Inn River Park is 1,950 feet from the Casino Town Center and 0.8 mi from Casino Railway Station. 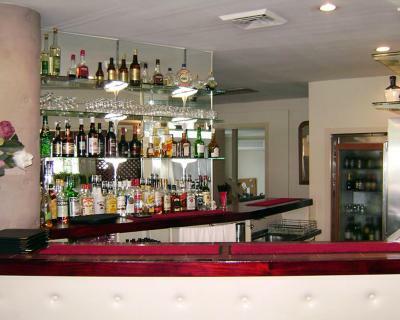 It is 1.9 mi from the Jabiru Geneebeinga Wetlands and 1.2 mi from Casino Golf Club. 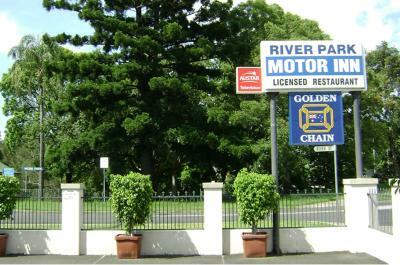 When would you like to stay at River Park Motor Inn? 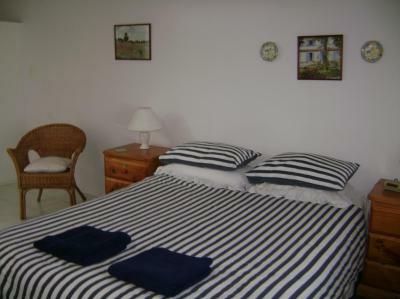 This small room features a double bed, and small table and chair setting. 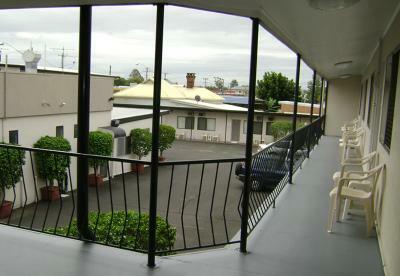 Please note all 4 of the standard suite rooms are located near an outside seating area. 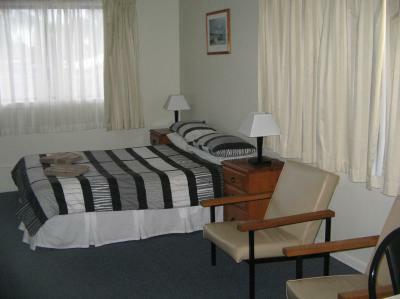 Spacious suite has a fridge, tea/coffee making facilities and cable television. 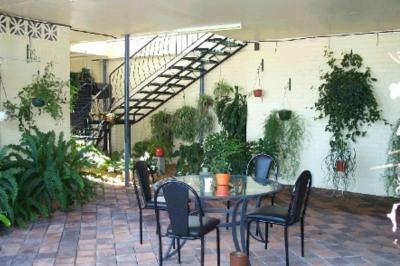 Some rooms offer an outdoor seating area on a shared balcony. 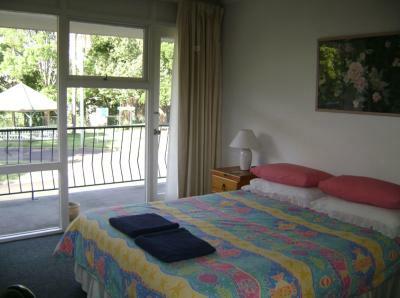 Spacious suite has a fridge, tea/coffee making facilities and cable television. Please note that the price is based on 1 guest. Maximum occupancy is 3 (see Hotel Policies). 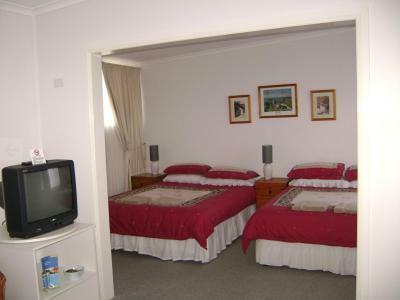 Room has a fridge, tea/coffee making facilities and cable television. 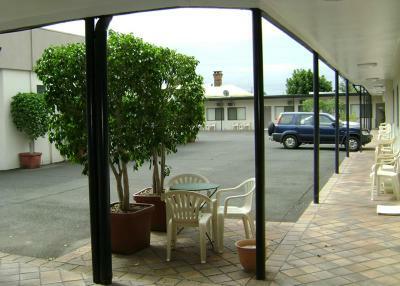 Some rooms offer an outdoor seating area on a shared balcony. Please note that the price is based on 2 guests. 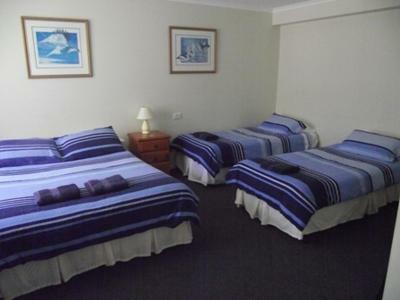 Maximum occupancy is 8 (see Hotel Policies). 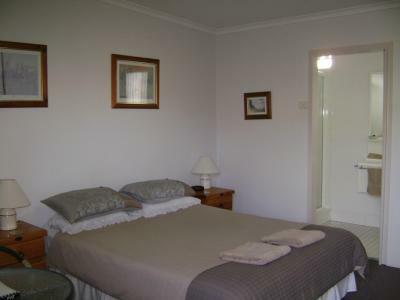 Spacious suite has a fridge, tea/coffee making facilities and cable television. Features a lounge area and an outdoor seating area on a shared balcony. House Rules River Park Motor Inn takes special requests – add in the next step! River Park Motor Inn accepts these cards and reserves the right to temporarily hold an amount prior to arrival. Please note that there is a 3% charge when you pay with American Express, Diners Club and JCB credit cards. Provision of fresh milk on request rather than those revolting long life milk tetrahedrons! Nothing really to improve. Maybe provide continental breakfast in the unused restaurant - for a fee of course, or lift the price of accommodation and include the breakfast. Friendly Staff. Quiet and peaceful. the room had a very musky smell. The shower was dirty,I had buy some bleach and clean it myself. Given the size of the suite it would have been nice to have some sort of cooking appliance, apart from the microwave. Because of the configuration of the bathroom, using the toilet was a bit of a squeeze.